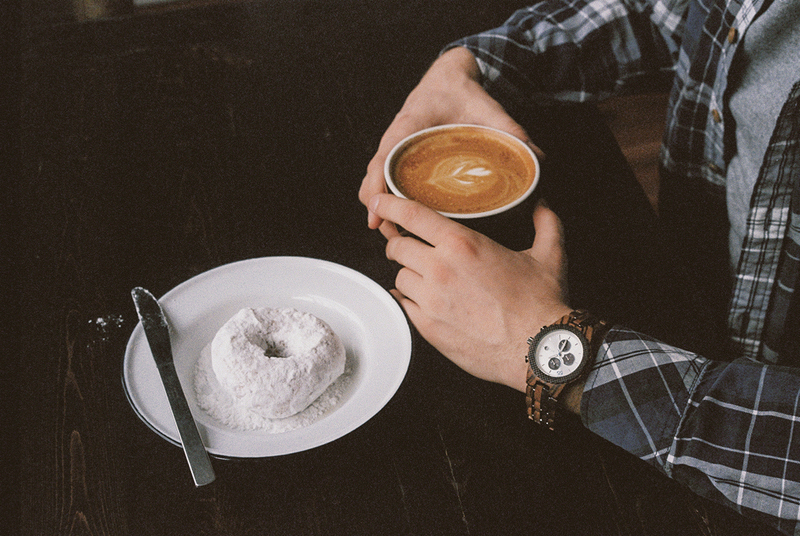 06-time-to-drink-a-good-coffee – JL - Photo. Design. Travels.